1623 N Cocoa Blvd sits directly on the main artery thru Cocoa. This is a 3600 SF building that is perfect for a retail business. 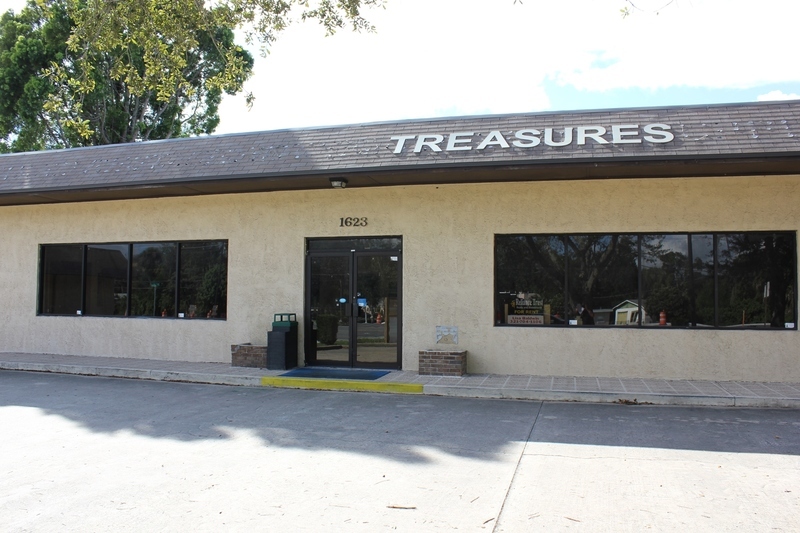 It was part of a thrift shop combined with 1623 N Cocoa Blvd. Part of a 18,000 strip center which allows for plenty of parking and a built in customer base. . New roof 2008.